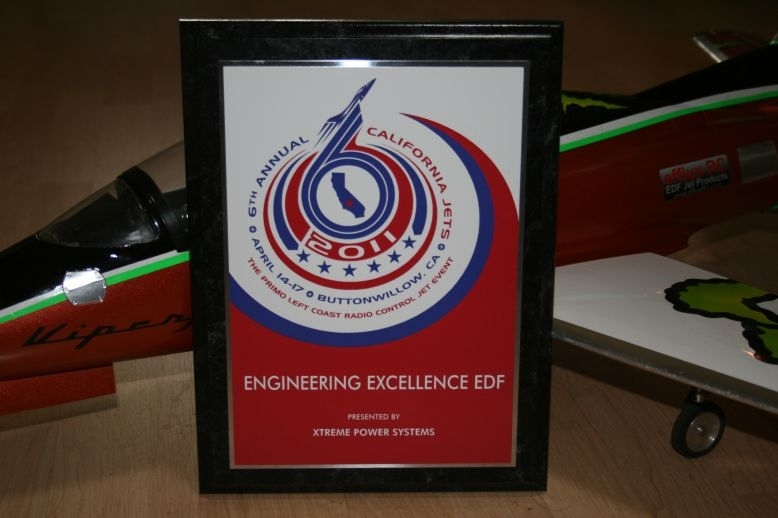 Leader's in quality EDF power systems. email us at effluxrc@gmail.com We are located in California, U.S.A. 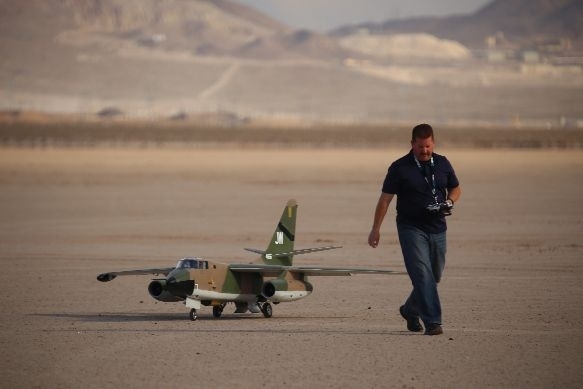 Similar 90 mm versions for 6s, 8s and up, are for the 90mm EDF's including the NEW F-4 Phantom. designed and mfg'd by efflux RC ...... 80, 90, and 110 mm inlet adaptors. 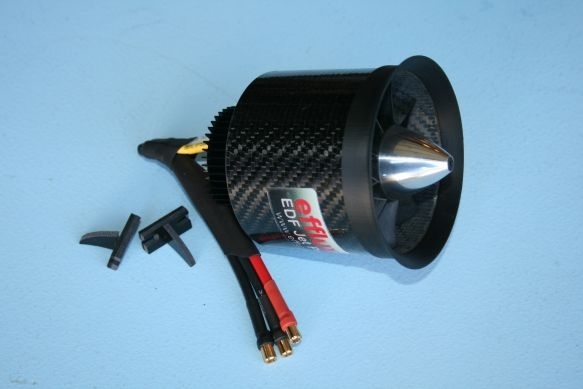 Inlet adaptors to retrofit Jetfan, and Schubeler 80 and 90mm EDF into Freewing air frames. 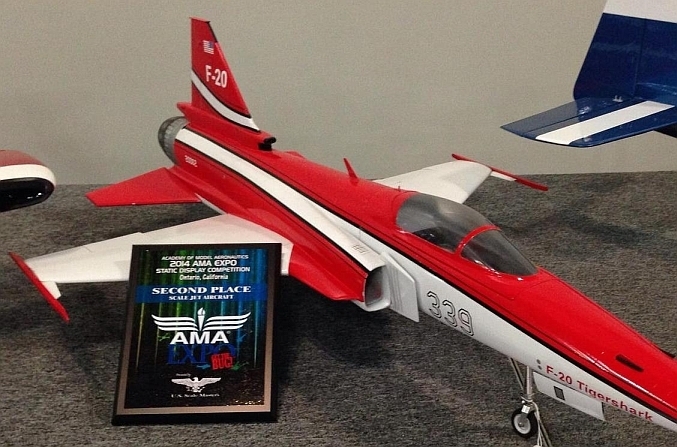 Our 200+ mph Habu 32 EDF is awarded the "Best Electric Jet Performance"
Since 2009 Efflux RC has been providing EDF components, as well as assembled / dynamically balanced EDF units for discriminating RC model aircraft builders and pilots. Our fan units are highly efficient 9-11 blade units (mostly of German design and manufacture). The impellers, and stators of these units are designed with the proper pitch and blade solidity for the best combination of STATIC THRUST and EFFLUX VELOCTIY. without being amp hungry. We only carry efficient, quality products. Please see the product pages for the corresponding manufacturer application charts for possible motor/cell count data, for your desired thrust level. Please note that the bench test data for ALL EDF units. 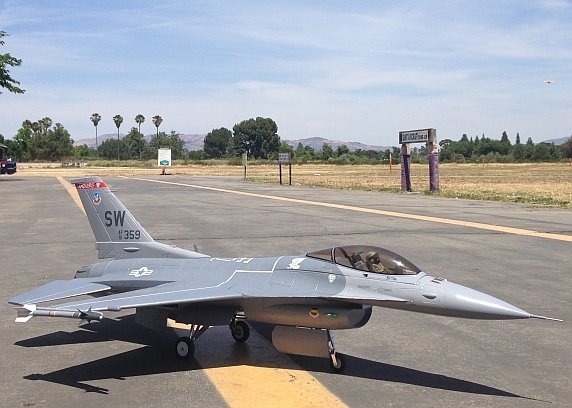 will produce 5-10% less thrust once installed into an air frame. All air frame designs are different and will yeild differing results due to internal ducting losses. 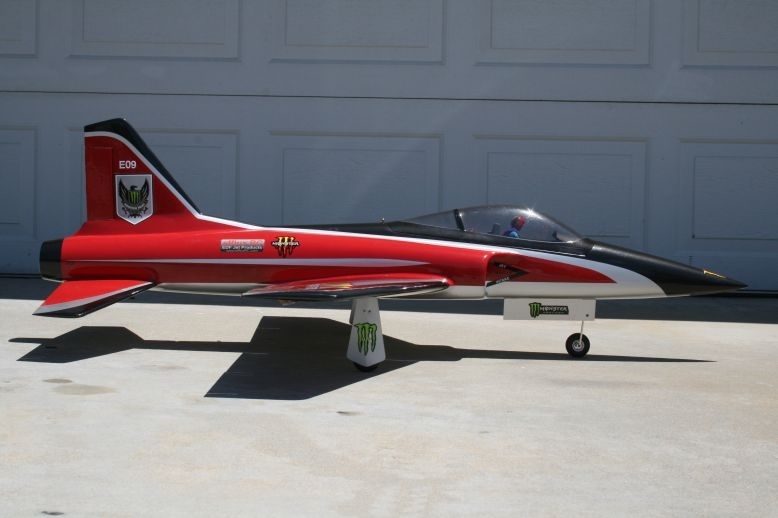 From a light weight, aerobatic jet, to a high powered machine ........ whether it be scratch built, an ARF, "kit plus" version, or an underpowered PNP jet, be it foam, built up, covered wood or an Epoxy/fiberglass composite, efflux RC can supply you with a quality EDF power system you will love! 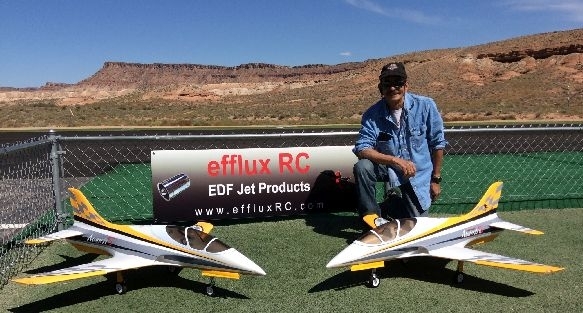 With our quality ESC's and optional external BEC's and optional wiring, efflux RC can be your one stop EDF power system shop. 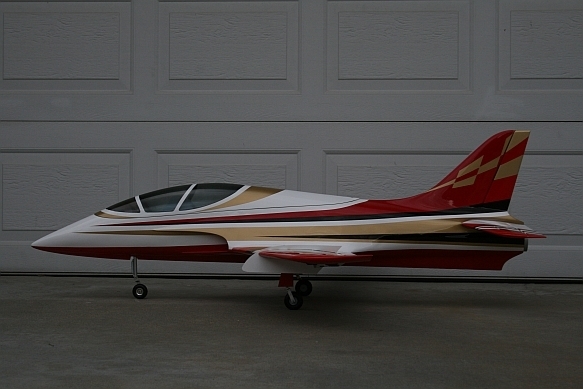 Team project: EB-66C: (Scratchbuilt) Power: efflux RC built, twin Jetfan 120 Pro EDFs. 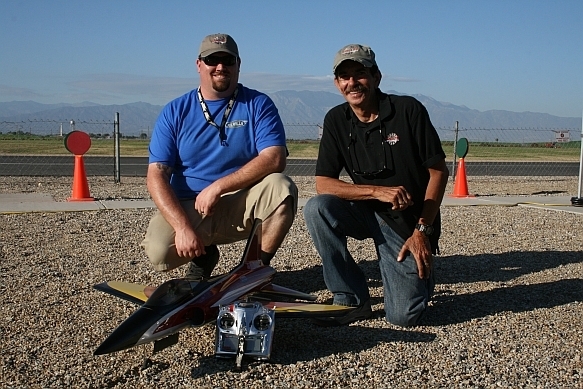 EDF power is a Jetfan 90mm with a HET 700-68-1200 motor on 10s Lipo. This EDF/motor combo will also run 12s. 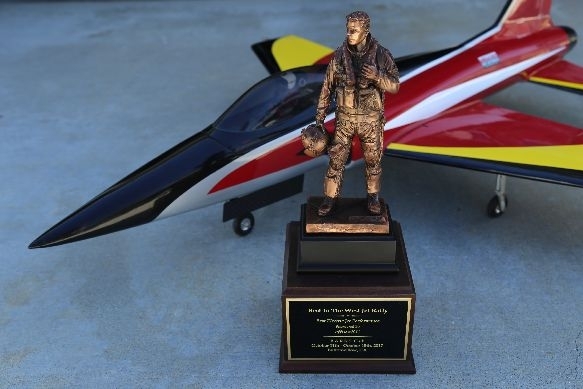 (217 mph down wind) Radar often reads a few mph slower, due to the "cosine effect"
SECOND PLACE - "SCALE JET AIRCRAFT"
One of our Habu 32's.. A popular fan / motor conversion is the Jetfan 80 EDF / HET motor ...call or email us for a 6s - 12s recommendation. While we do stock a few for EDF's, there are a large number of sizes and options available, many of these motors are built to order. Please note that the lead time on these motors can be from 5-6 weeks from MEGA in CZ to us. Please consider this BEFORE you place your order. We offer WORLDWIDE SHIPPING Please Email or call us for international shipping pricing on larger boxes.